Style, durability and endurance. 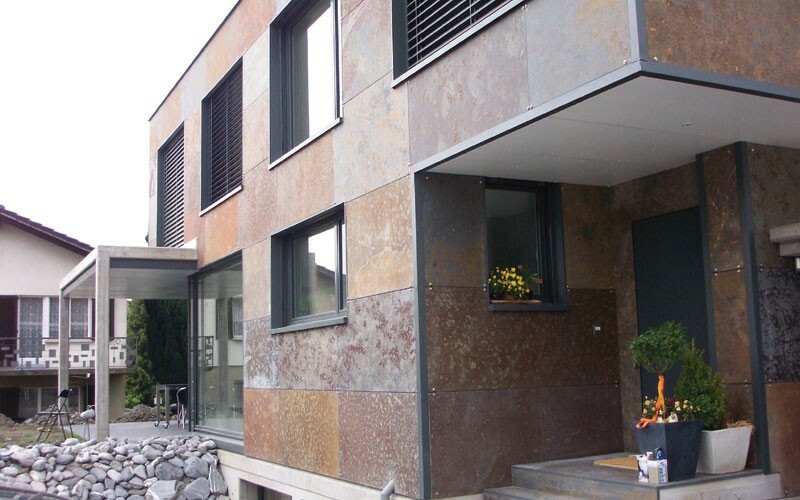 The Slate Stone has advantageous physical properties, such as low porosity, medium hardness and weather resistant and impermeable minerals, which make this stone very used in civil construction and architecture. One of the main characteristics of Slate Stone, from the geological point of view, is the presence of cleavage planes, which allow the delimination of smooth and uniform plates. It can be found in the colors gray, black, green, wine and rust. And usually they are provided in rectangular tiles or irregular plaques, for a more artistic effect. As for maintenance, it is advisable to clean only with the neutral soap and in a constant way to avoid stains. Also, it is important to avoid brushes since such a tool can scratch the stone. The use of slate as a floor covering, walls, facades and countertops, partitions and other decorative objects is very common. However, it is not indicated for external pavement because it gets very hot when it comes in contact with the sun and because it is smooth and slippery when wet. 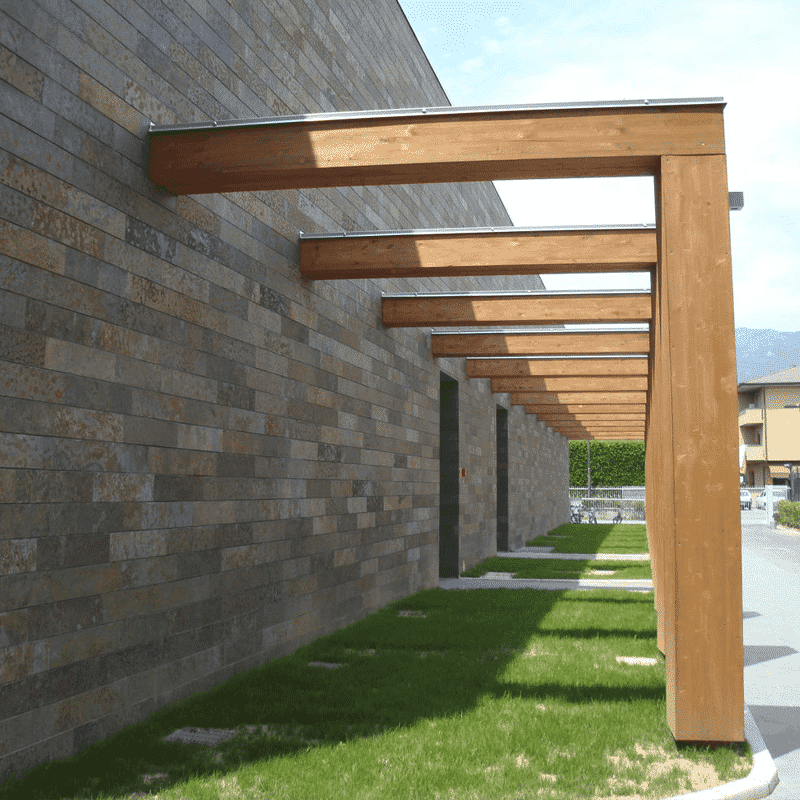 This stone has a non-reflective and homogeneous surface that values ​​the materials that are associated with them and therefore make great aesthetic combinations with wood, metal and other rocks of lighter colors. It can be used to make ornamental details, provided that it is placed with large grout space and that good quality grout with elasticity is used. Even the grout itself filled with light-colored mortars values ​​and promotes an aesthetic effect, simulating a mosaic composition. The slate is also used in the pool. 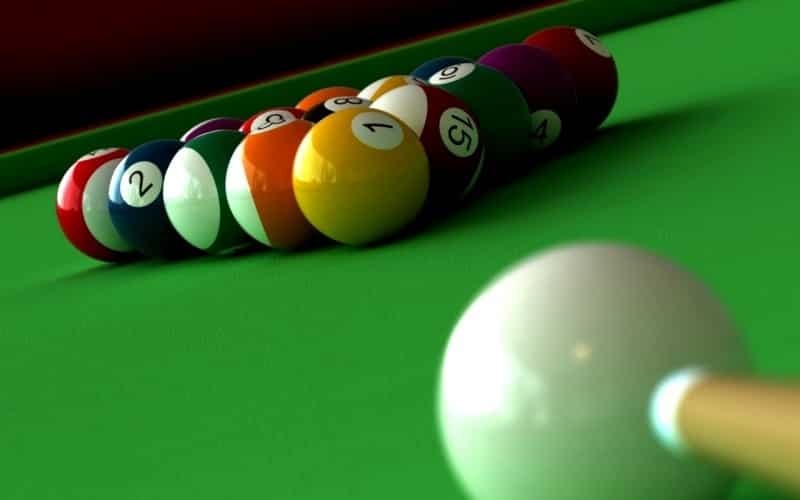 The table top is made of a slate stone about 2 centimeters thick and is used because it allows a perfect polish and resists well to the impacts of the balls. Why buy at Construbel Stones? At Construbel Pedras you find the best Slate Stone from Brazil directly from the Quarry (Own Quarry) delivered in your work without a middleman. Contact us and check it out! Widely used for floors, sidewalks and facades. The furniture produced with the stone is resistant and durable even in contact with sun or rain, after all this stone resists weathering. In addition to being very cost-effective, they are beautiful and blend well with other materials, such as wood. The pool table top is made of a Slate Stone about 2 inches thick. The slate is the most used because it allows a perfect polish – leaving the table smooth – and withstands well the impacts of billiard balls. 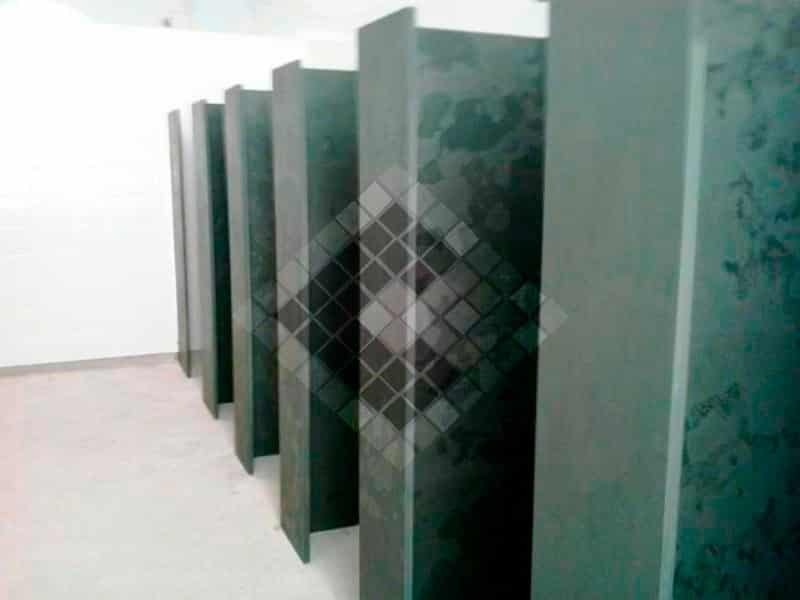 The Polished or Natural Slate Stone is an interesting material to make dividers for sanitary cabins due to durability and strength, plus the advantage of not containing pores that prevent the installation of bacteria and ease of cleaning. Facades with the stone leave the architectonic designs modern and imposing. Darker colors combine best with daring and contemporary designs. 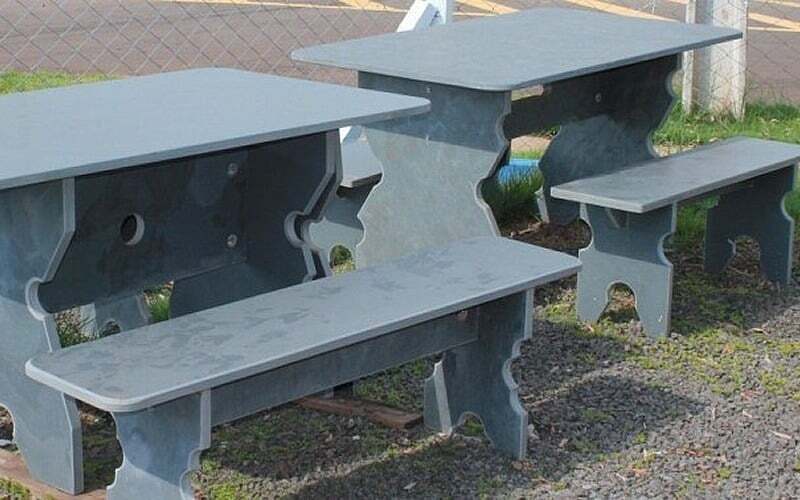 The coating of this material is very simple to apply and does not need final finishing. 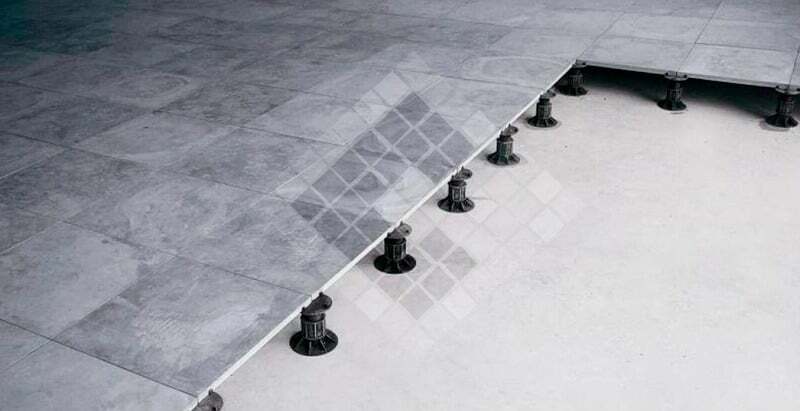 The raised floor is an option that facilitates the installation and the passage of several cables under the floor with practicality, like electrical network, hydraulics and conditioned air. In addition, the floor is easy to clean and easily dissipates the temperature. 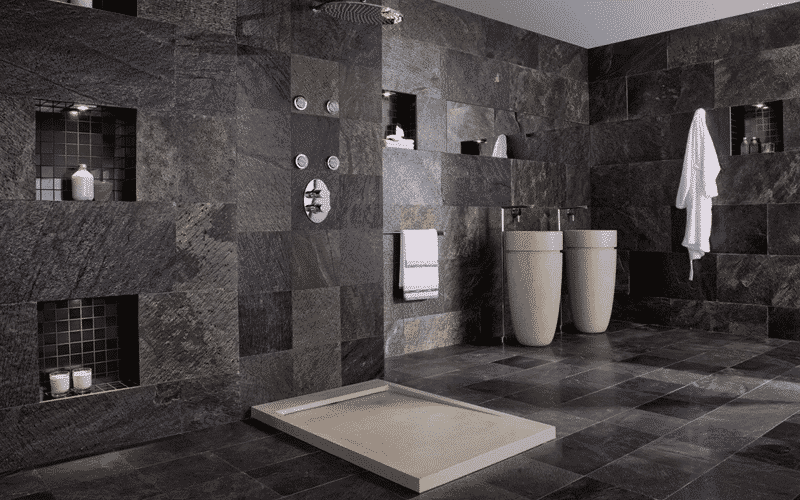 Slate is a stone widely used in interior decoration because it contains a beautiful, rustic appearance. The color variation provides the possibility to decorate all the environments of the house maintaining the refinement and giving excellent results.